I know I've seen before. 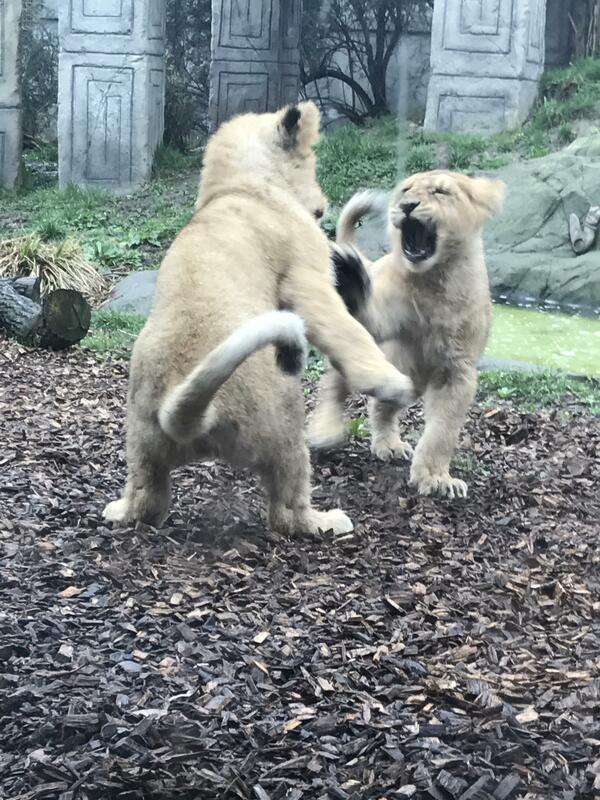 First off, SouthParks was at the park today and was reporting live form the park too, So I personally feel gutted that users are quoting pictures from others and not TTSP. 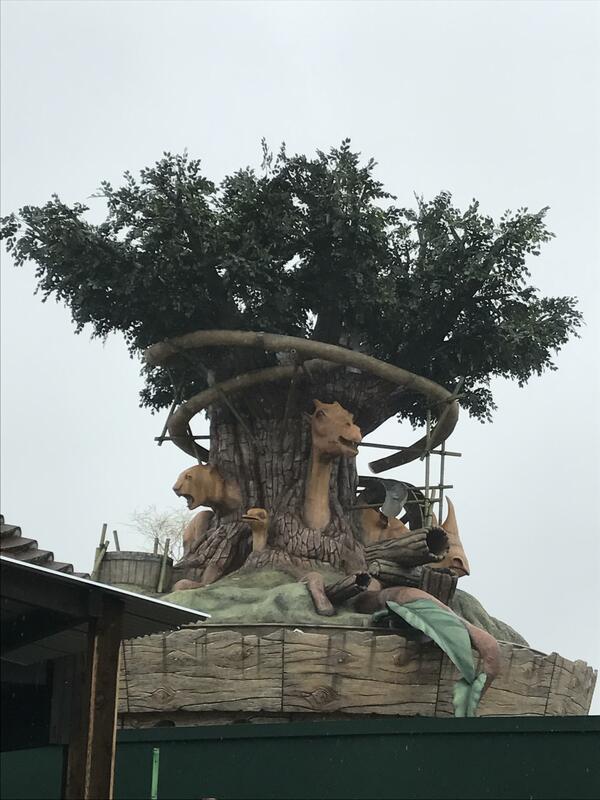 Secondly, The Adventure Tree Carousel is stunning, and I can not wait to see the thing in full as I think its going to be something rather special. One thing I have noticed is that the app queue times is off by miles. The park itself is looking a bit worse for ware in some area's, which is a shame, but it doesn't spoil anything and you have to be looking out for it to notice it. I'm not going to go into detail about the changes etc as i'm sure (And hoping as its always a delight to read) that SouthParks will do an article detailing everything. There's no issue. 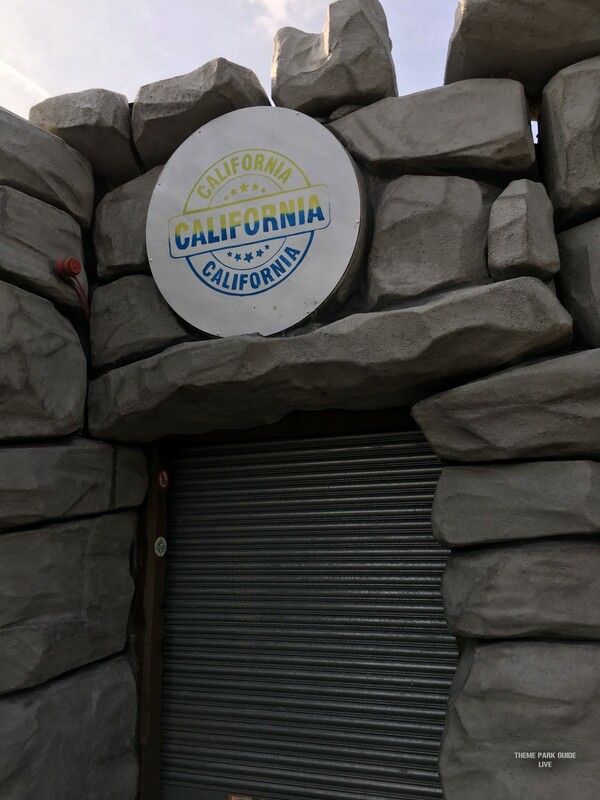 I was just voicing my own personal opinion, as mentioned Oh, its certainly adding personality to Adventure Point. It really is huge, but the pictures just don't show how big this thing really is. I genuinely thought it was going to be a normal sized carousel from the images, but when you see it in real life its huge and impressive. I was trying to work out. 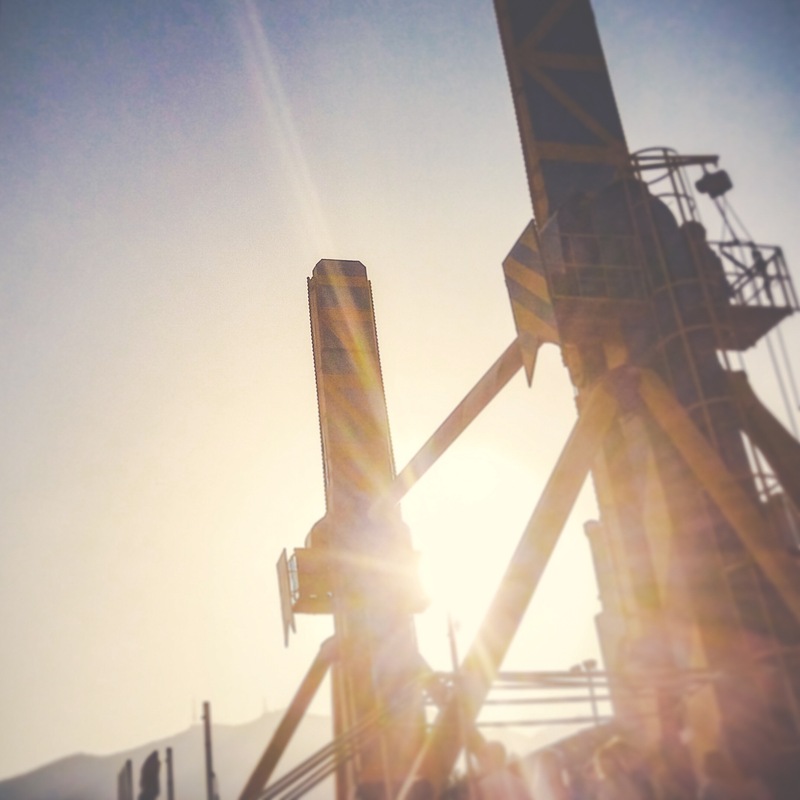 Are the poles the edge of carousel? SouthParks News now has a full round-up of all the developments and changes from the Annual Pass Preview weekend. 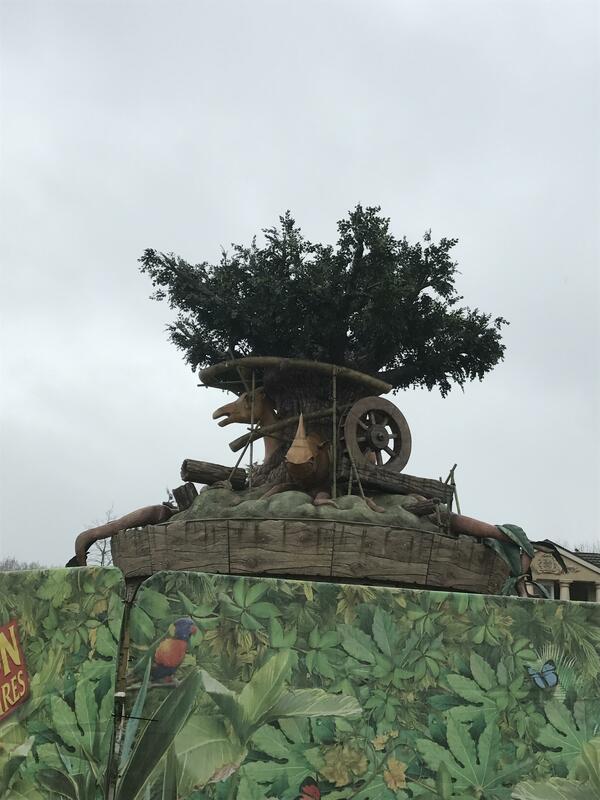 Having been on park yesterday it was interesting to see what is now Wild Woods and there does seem to still be a lot to do on The Gruffalo Ride. I just hope it will be finished in time for next week! 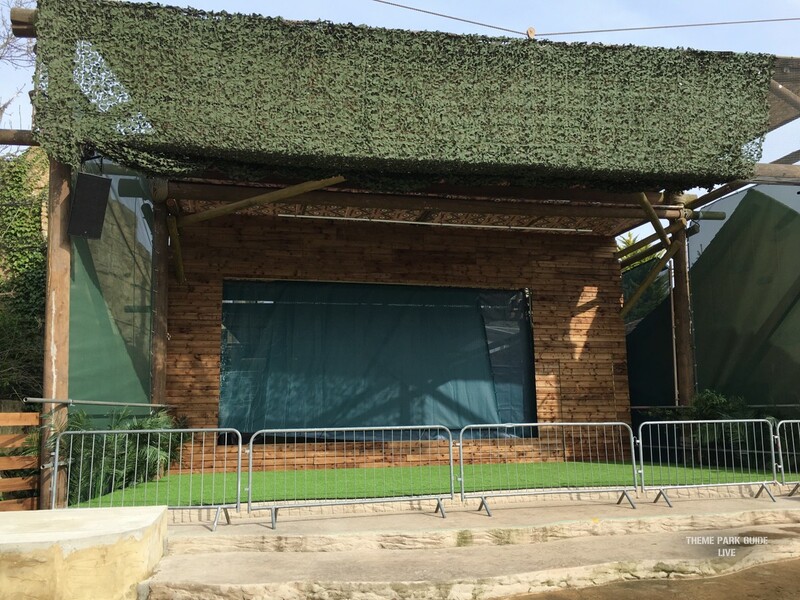 It's also very disappointing to see another Merlin attraction reduce its live entertainment line-up with there seemingly being no live show in Africa any more, and Pandamonium now only taking place in the summer holiday. 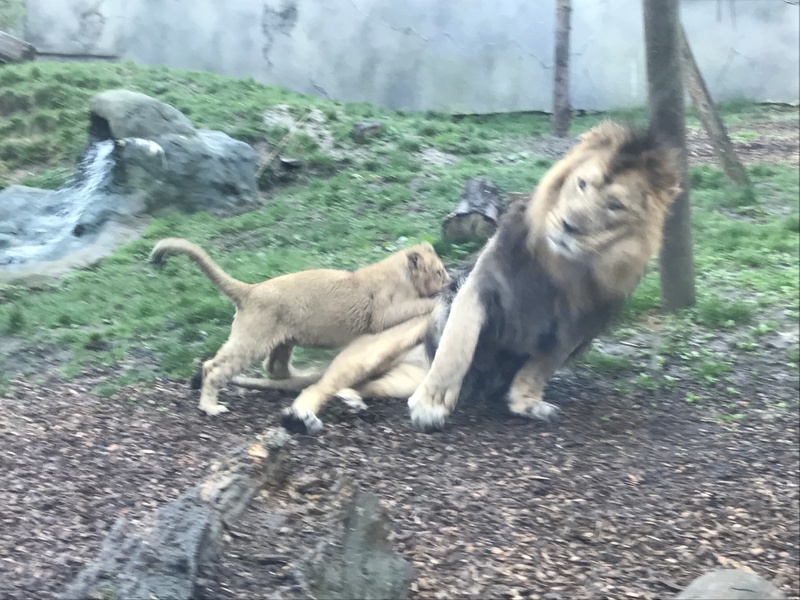 General update from my day at Chessington. 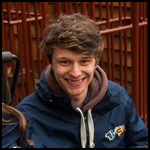 Gruffalo updates will be posted in the Gruffalo topic. Firstly I must say I am incredibly impressed with chessington this year, it's truly looking great again! This years map is nice, however there's burying too drastic in terms of changes to art style! 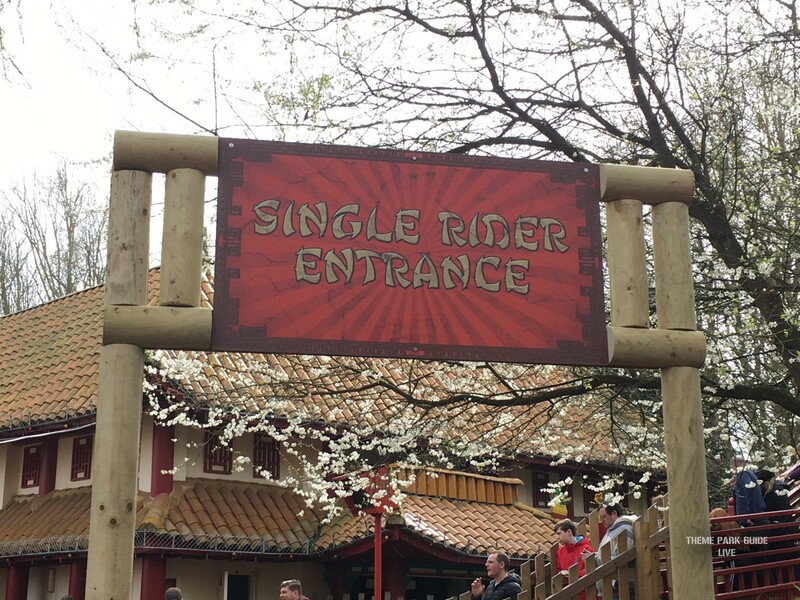 There have also been major improvement with disabled queues. 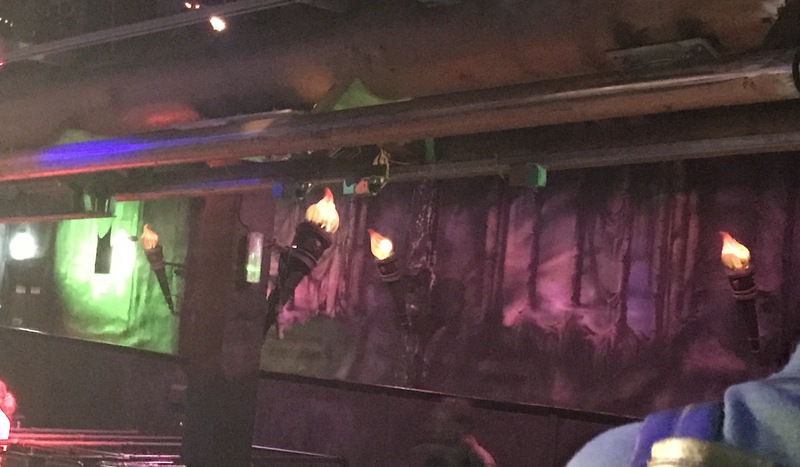 Dragons Fury and KOBRA no long awkwardly share the exit with their disabled queues meaning the system flows much better. Here's a look at how KOBRA's system works now. However. 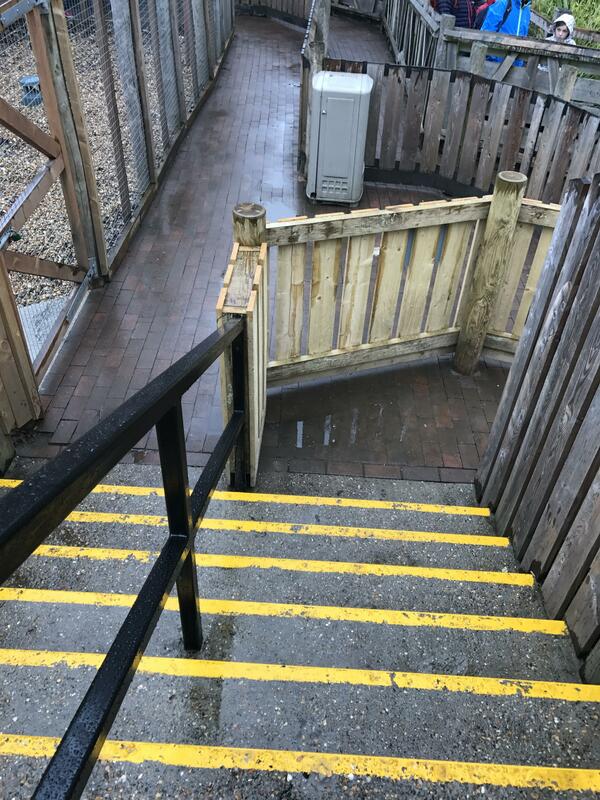 Chessington, please can you sort out Vampire's dreadful disabled system. 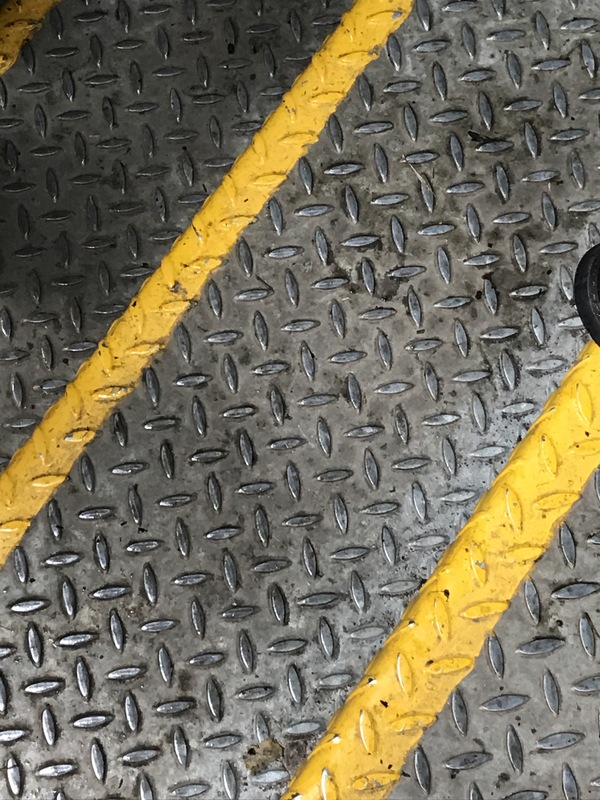 The current system is very incovient and dangerous fir disabled riders with the only access being via metal steps that are extremely easy to slip on (with no sign alerting people of danger)! 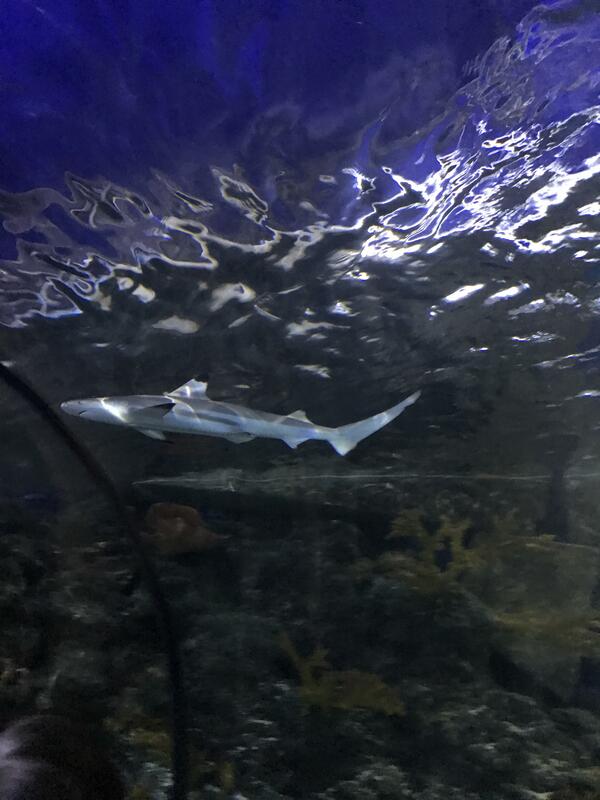 I also had a look at the new black tipped sharks in Sealife! 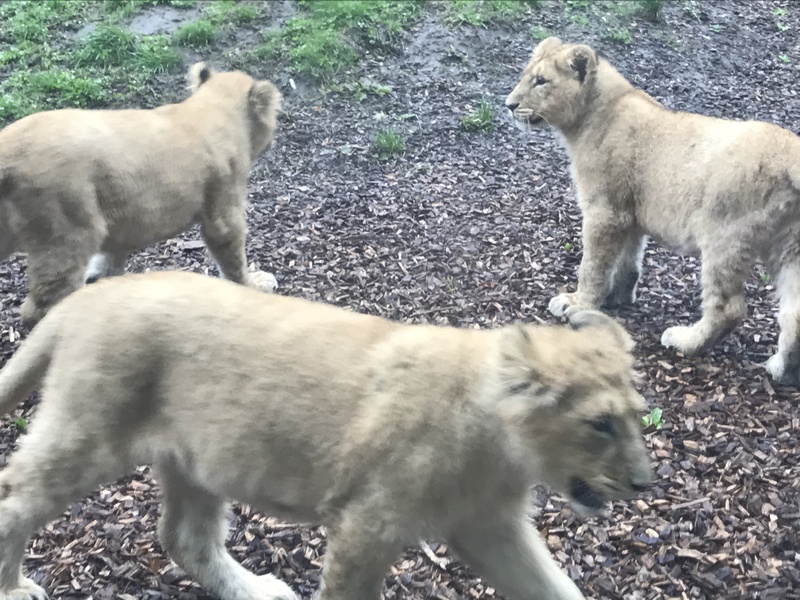 And of course the lions with their cubs! 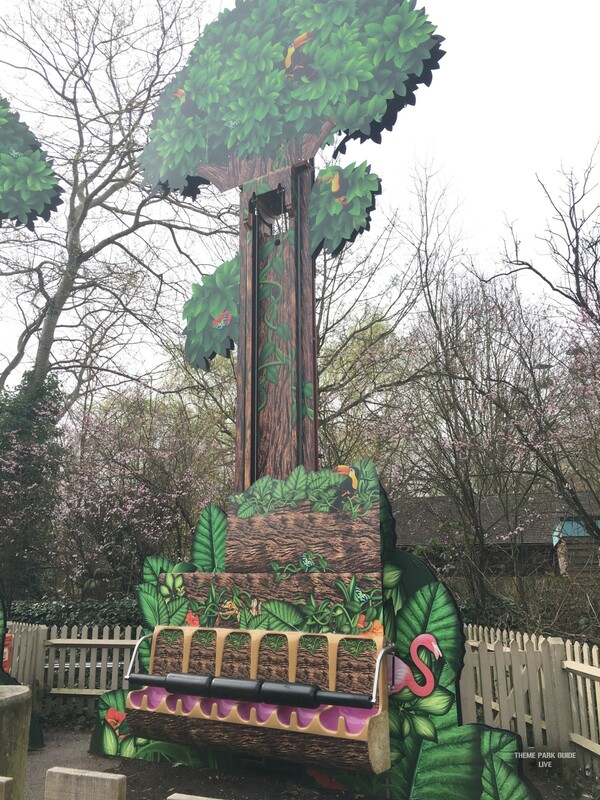 All in all Chessington is looking great, and if these improvements carry on I can see this becoming a new favourite of mine! 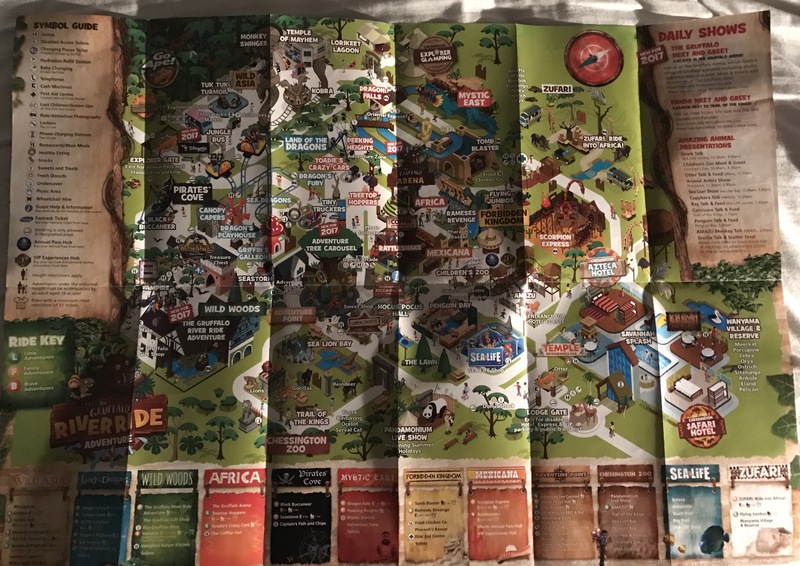 The 2017 map is now available on Chessington's website. Can someone briefly explain how the SRQ for Dragon Falls works? I would have thought it impractical to put an SRQ on a log flume what with the ... comfortable ... seating arrangements. Also important to note that Kobra's SRQ will move incredibly slowly. Zufari's a good call, though it seems like more of a group/family experience. Really like the general idea of more SRQs at Chessington, let's hope others take inspiration *cough* Thorpe *cough*. 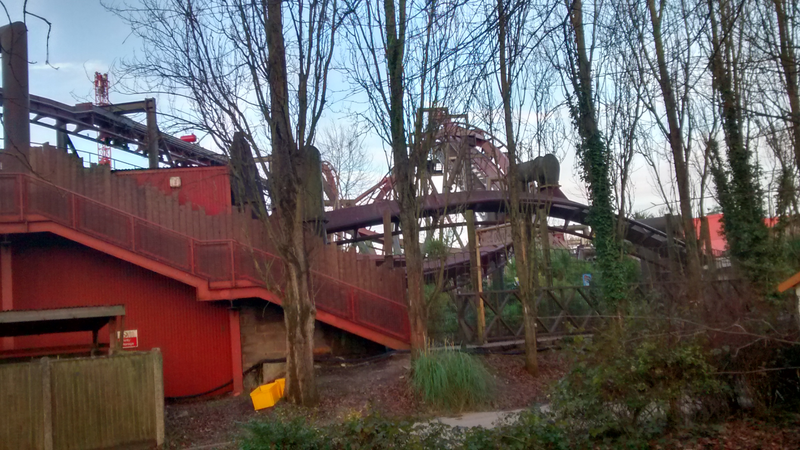 Would love to see one on Vampire, but it's presumably not feasible to run another line right through to the station. It would be a bit of a pain to put one on Vampire which is a shame. So according to Chessington's queues page, it would appear that Peeking Heights has been down all season thus far. Anyone know why? 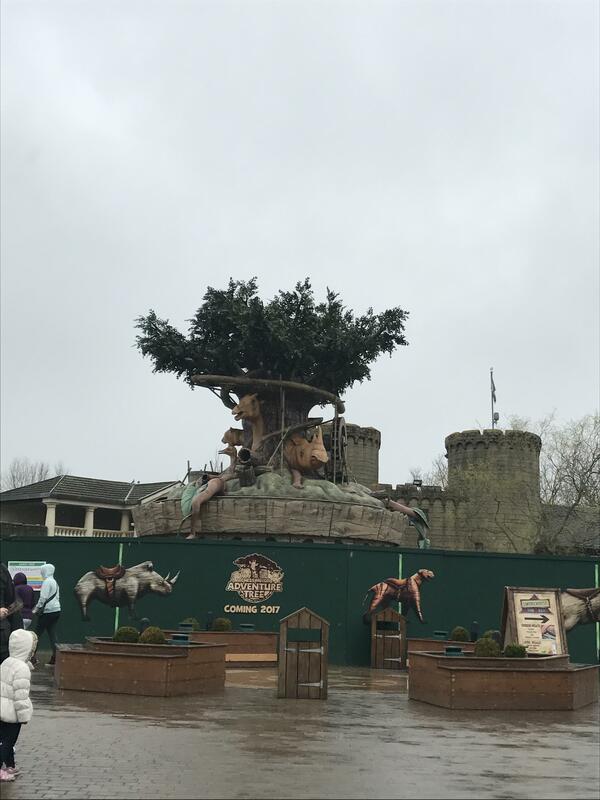 So it looks like the app has been updated and the Gruffalo attractions have been added but sadly the map hasn't been updated to show the Adventure Tree and still shows the carousel still in place. 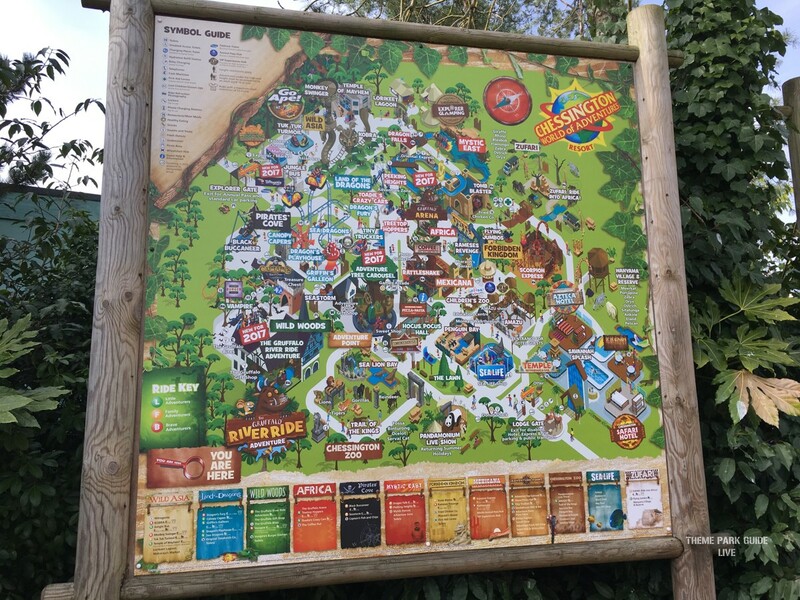 There are now "do not stand up" signs around Dragons Falls following the incident at Drayton Manor. 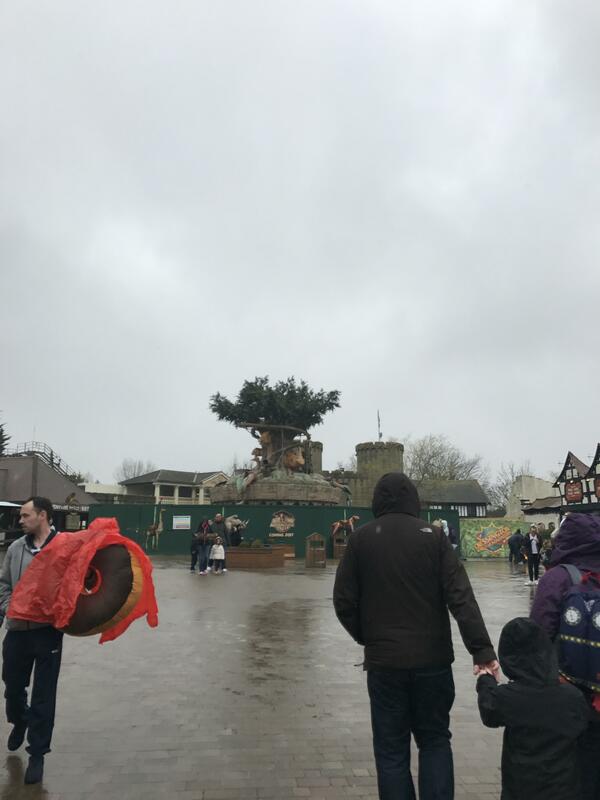 I couldn't imagine anyone standing up on a log flume anyway... still, the signs are probably only their so that if an incident were to happen, Chessington could just say "we told you so!" I don't think signs actually make a real difference in people's safety, they just safeguard the park from any liabilities in the event of an accident. 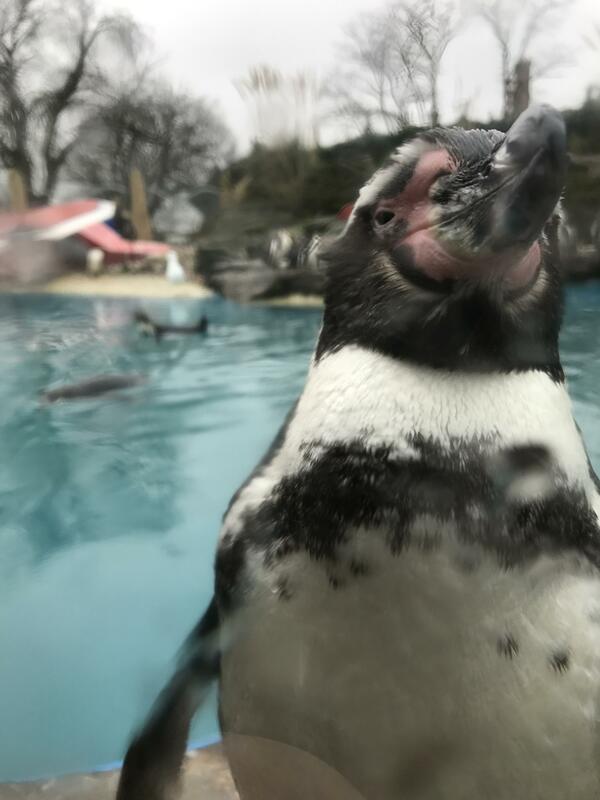 It looks like eight of Chessington's 28 humboldt penguins were killed by an urban fox around a month ago, with the news only just leaking. 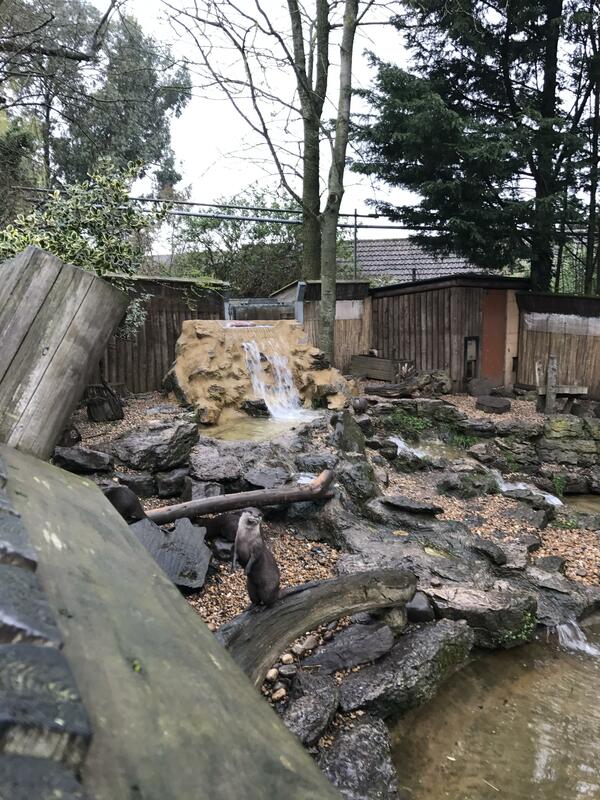 It appears that the fox broke into the enclosure one night in late June, killing eight penguins and seriously injuring a ninth (who will make a full recovery). 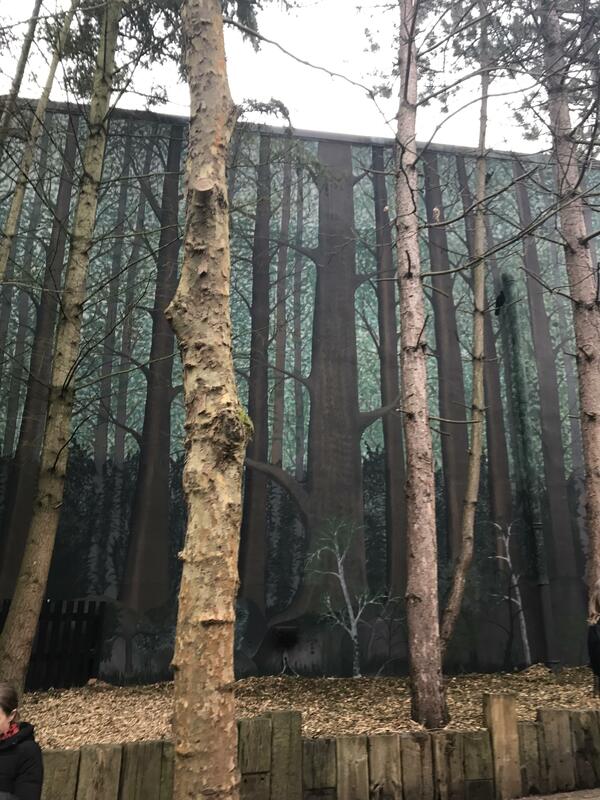 This is in spite of the fact that the enclosure was built in 2015 with specific features to deter foxes. 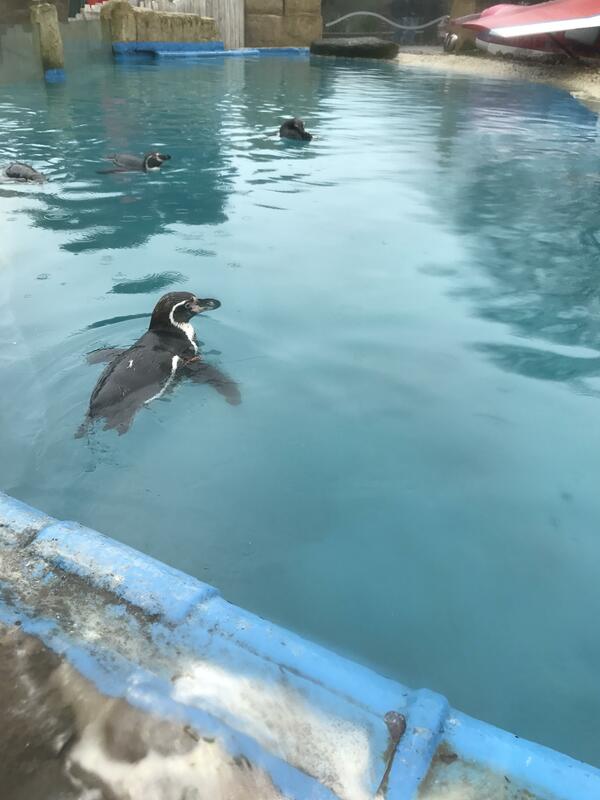 Media outlets have been slamming the park over the past 24 hours for allowing this to happen and subsequently misleading visitors by putting a sign up at Penguin Bay saying that the penguins were in their "behind the scenes" enclosures as the park made rennovations to their public enclousre as an explanation for why the bay was empty. While this is technically true, the Resort did not acknowledge the incident as the reason for this publicly until this morning. The park posted one of their "you may have read in the press ..." Twitter videos about the incident earlier. Disturbing news all round, and kind of shocking that it's only just come to light. RIP penguins. I've just saw this in the media, very sad news. 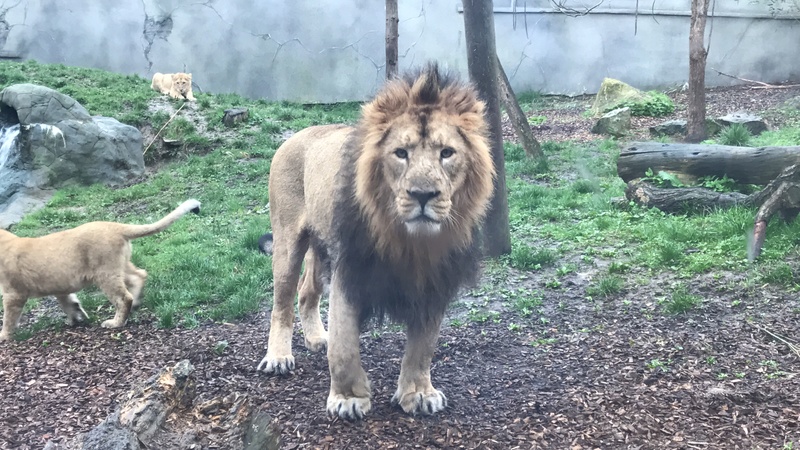 You can't stop a fox that is determined to enter an enclosure, but I'm sure the zoo had done all they can to what they thought to be adequate precision to not only keep the animals in the enclosure, but other wild animals out.